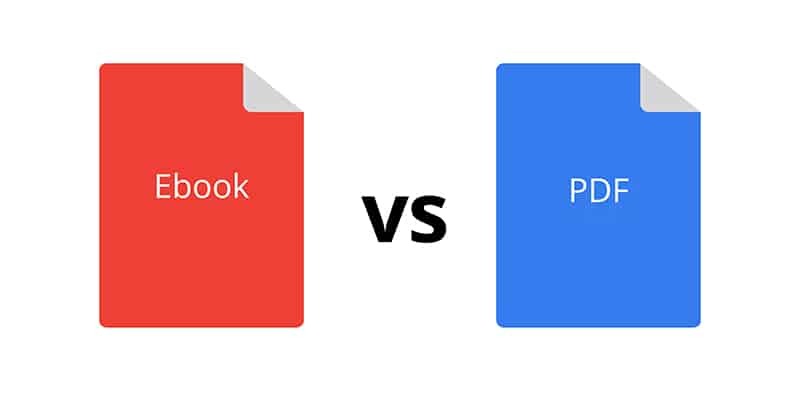 Ebook vs PDF: What's the Difference? 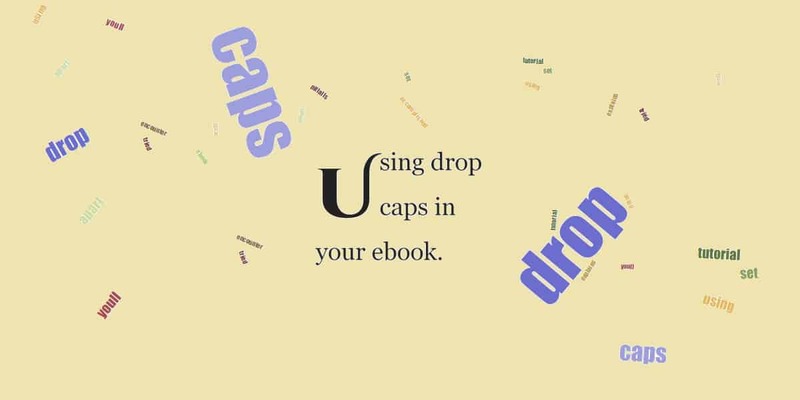 Have you tried using drop caps to set your ebook apart? 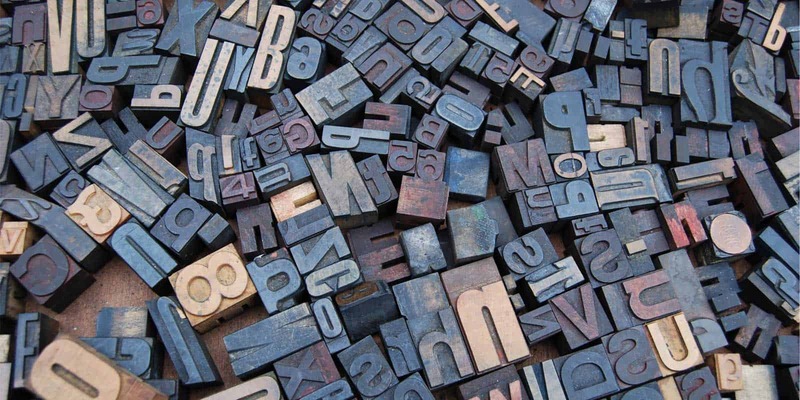 This tutorial explains what drop caps are and how they can be accomplished, as well as some of the pitfalls you'll encounter. 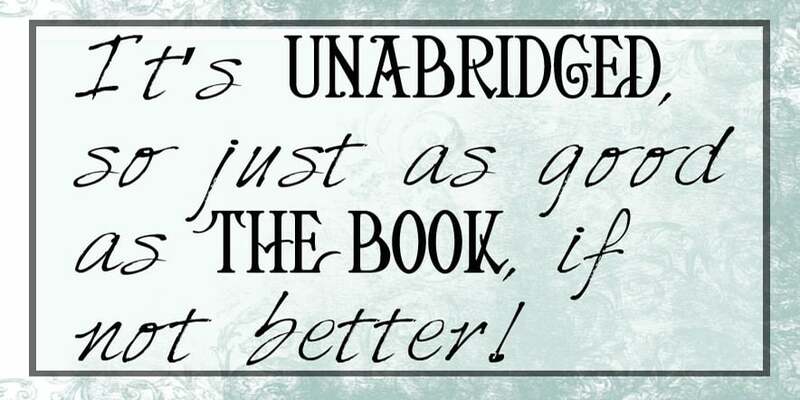 Using custom fonts to set your ebook apart is easy to do. We'll show you how to do it with Jutoh software. But be aware that there are some pitfalls. Having an audio version of your book often helps your overall book sales, and anything that helps authors market their ebooks and earn more cash is something My Book Cave is very interested in.